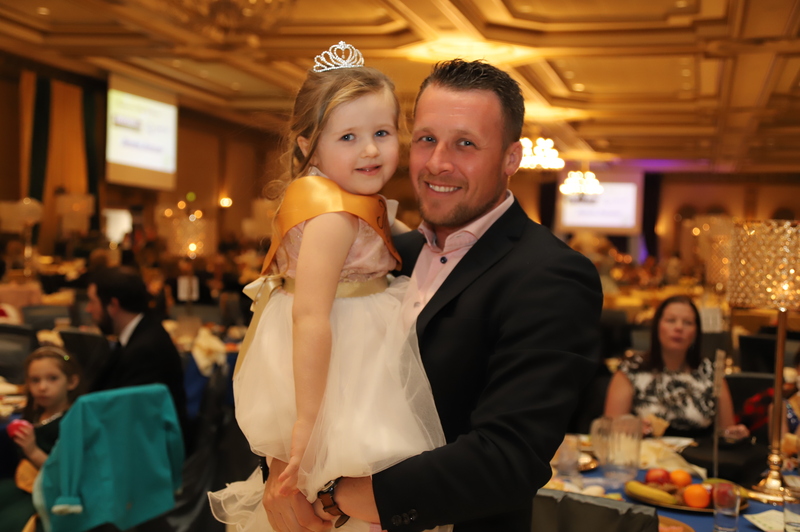 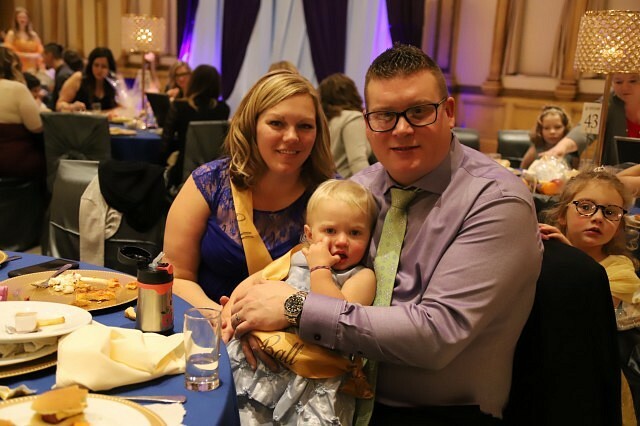 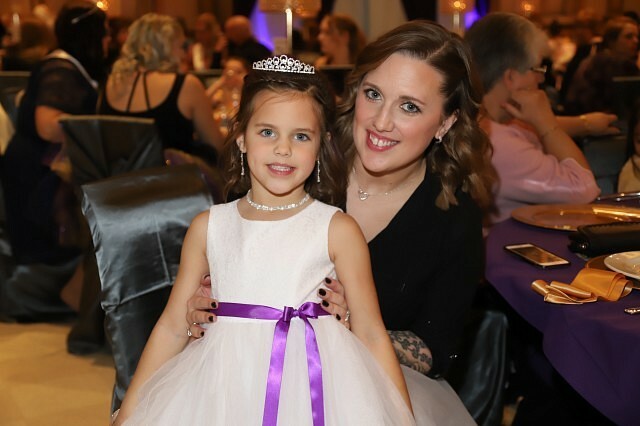 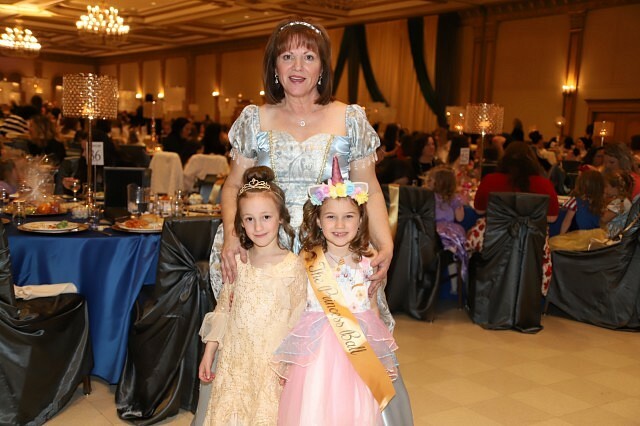 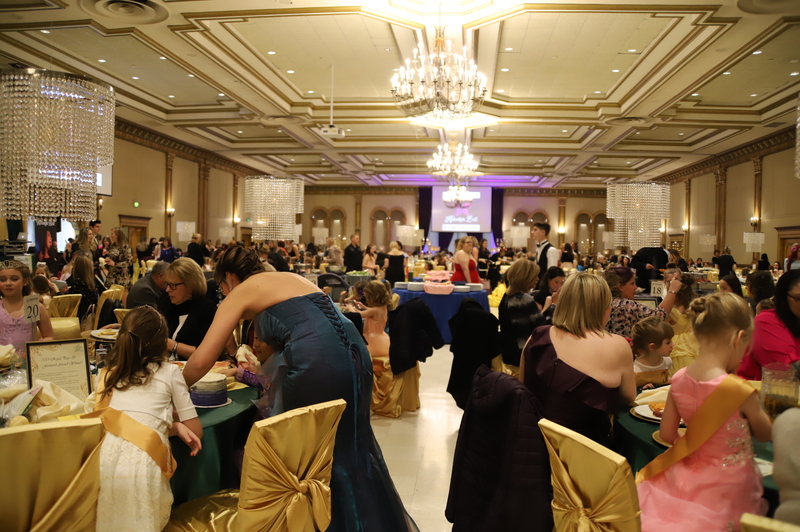 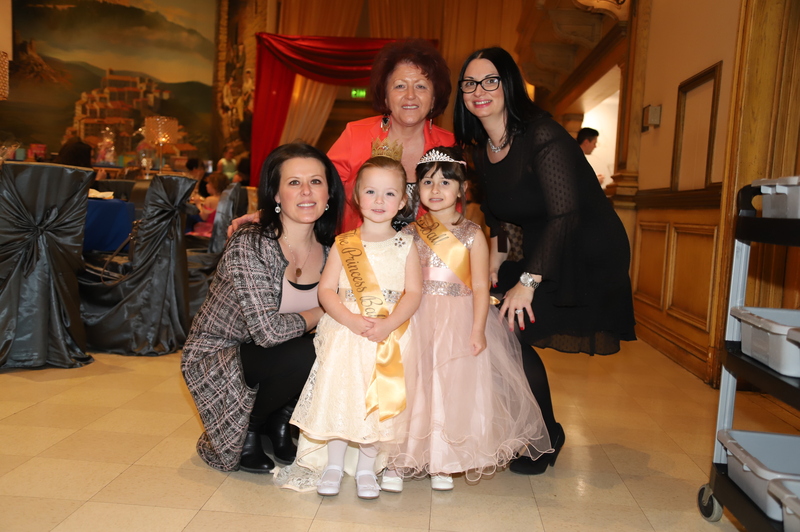 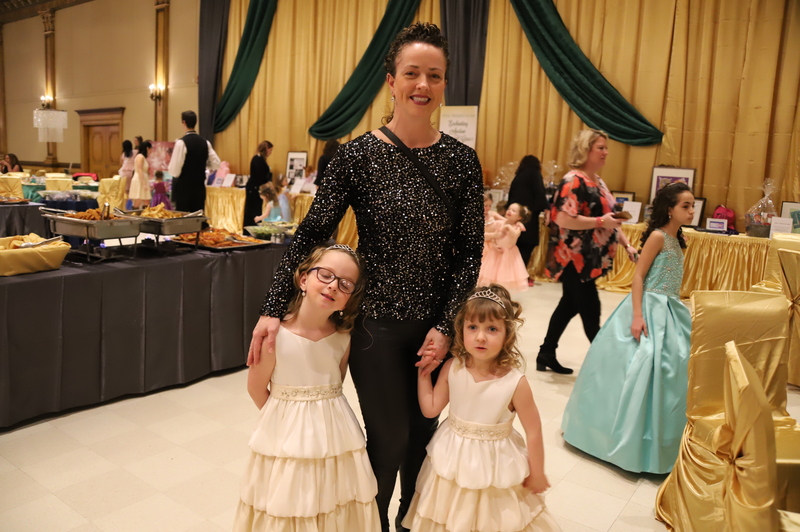 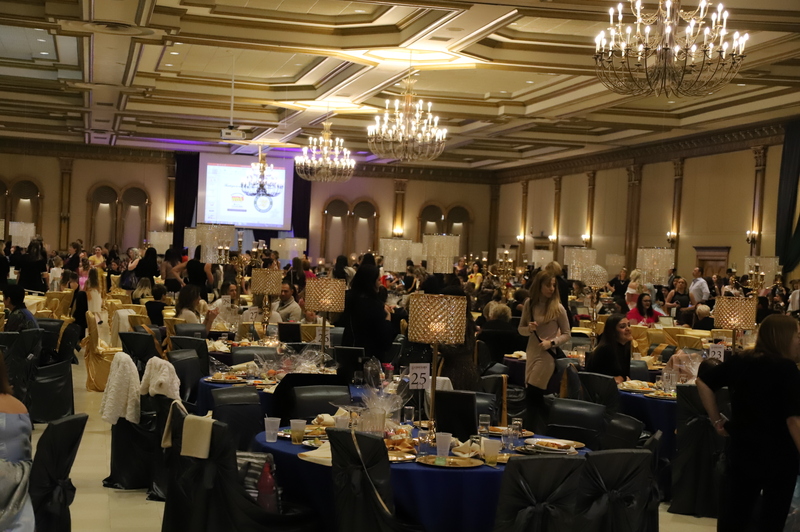 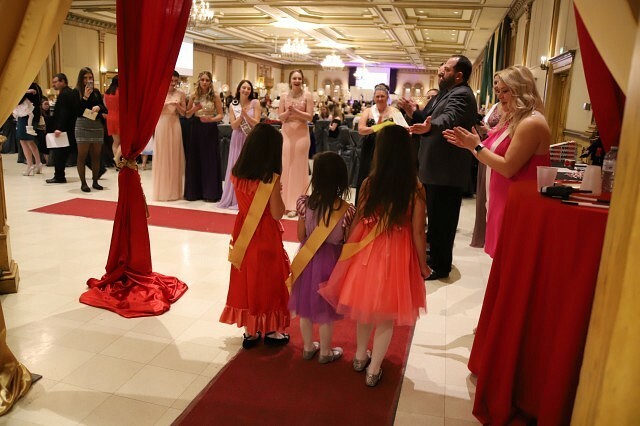 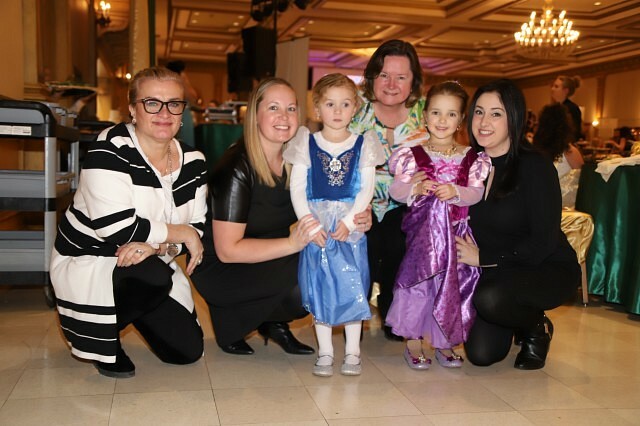 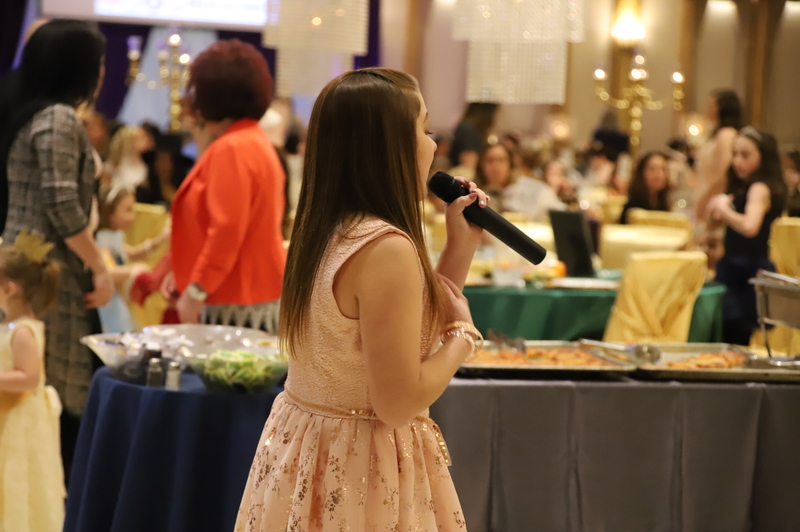 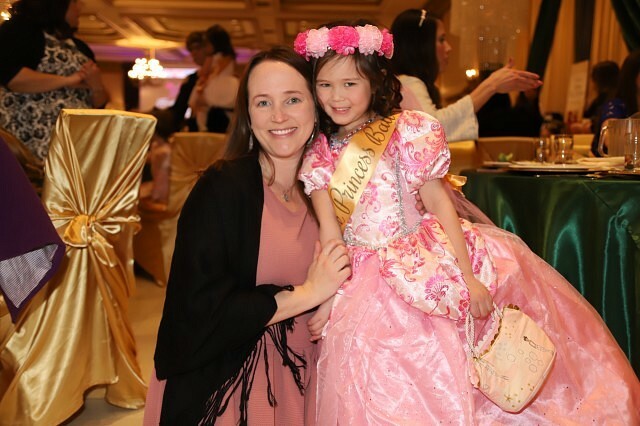 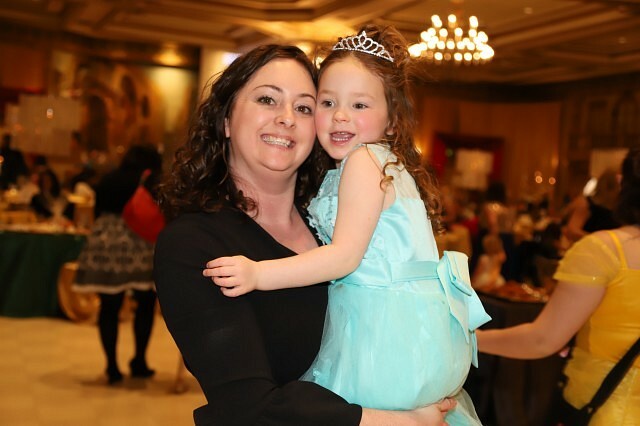 The sixth annual Princess Ball returned to the Ciociaro Club, giving kids and parents a chance to put on their best royal garments in support of Cystic Fibrosis Canada. 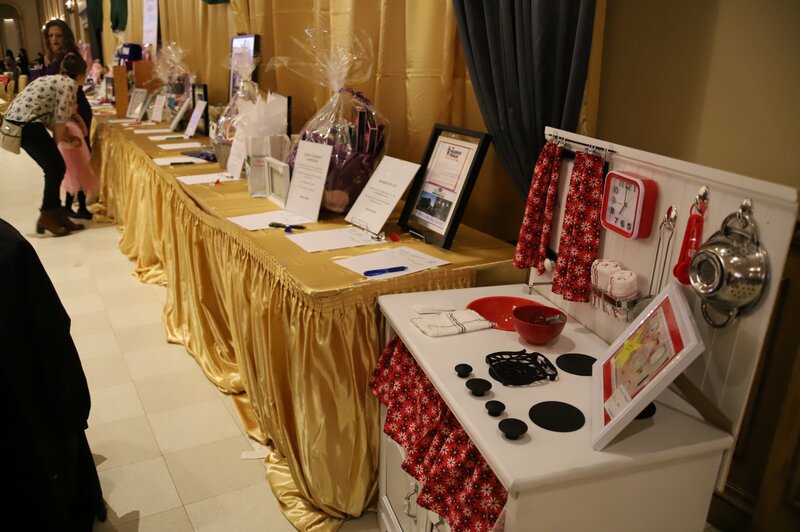 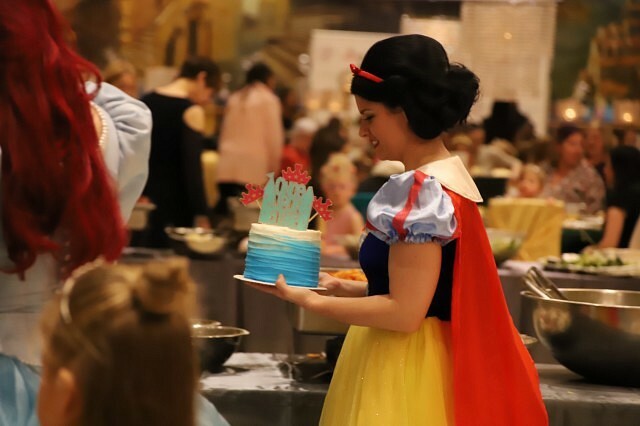 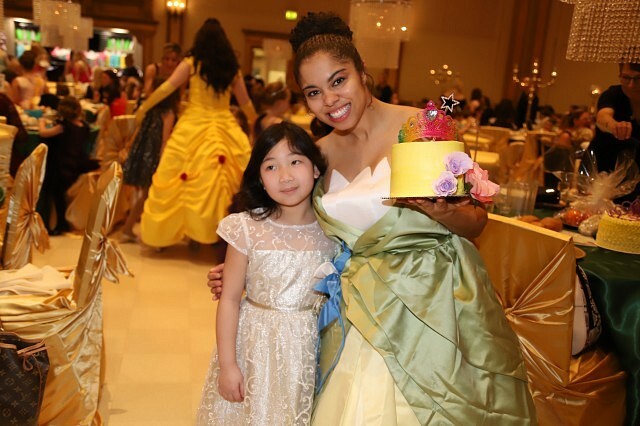 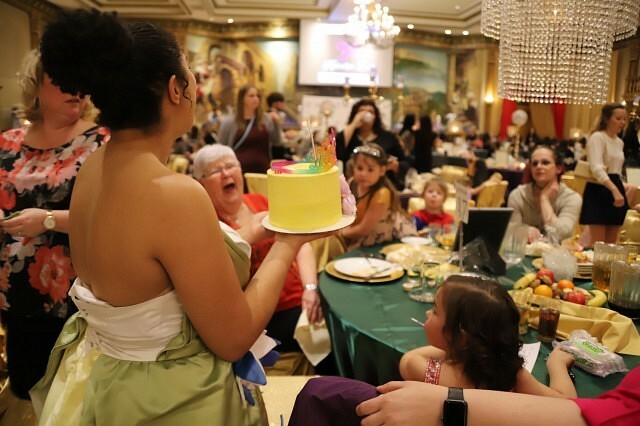 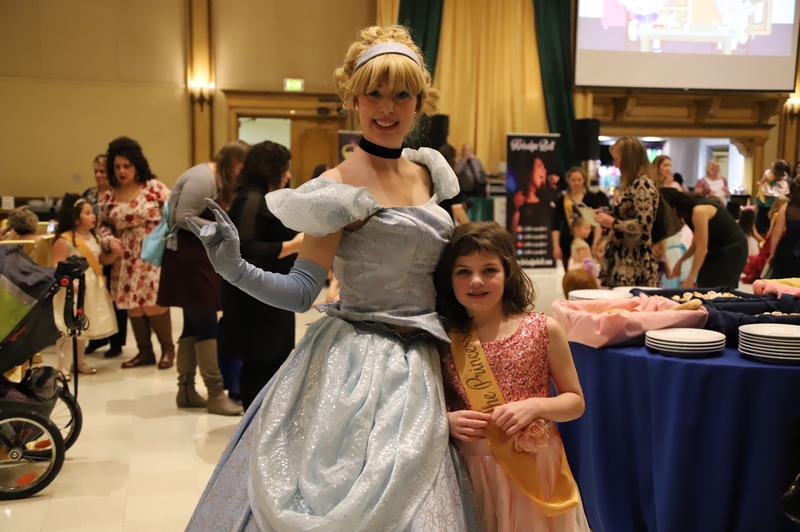 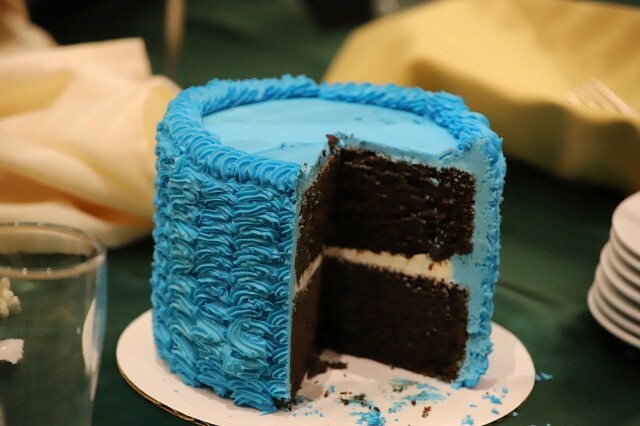 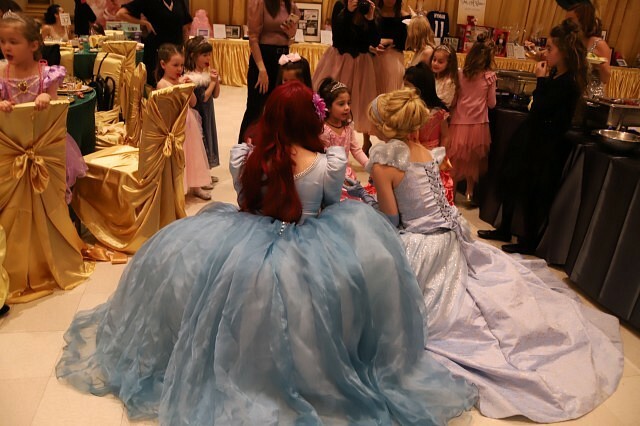 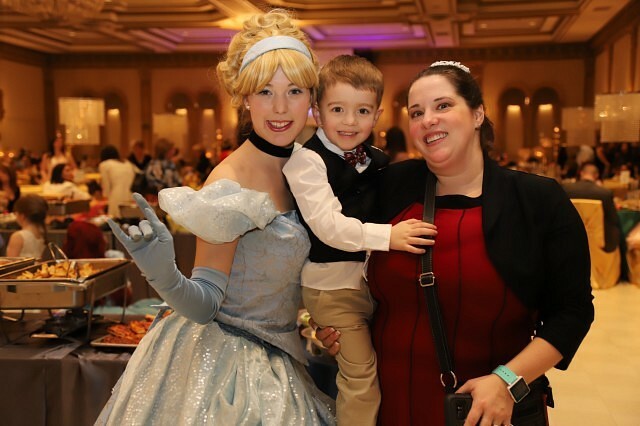 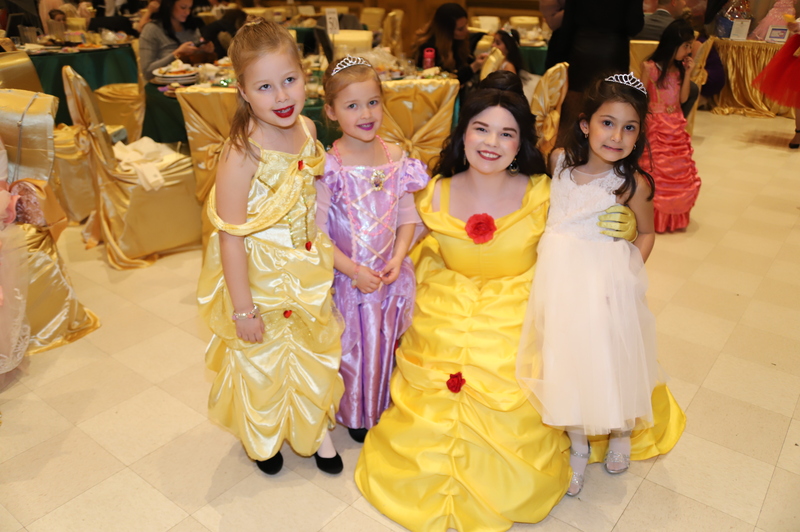 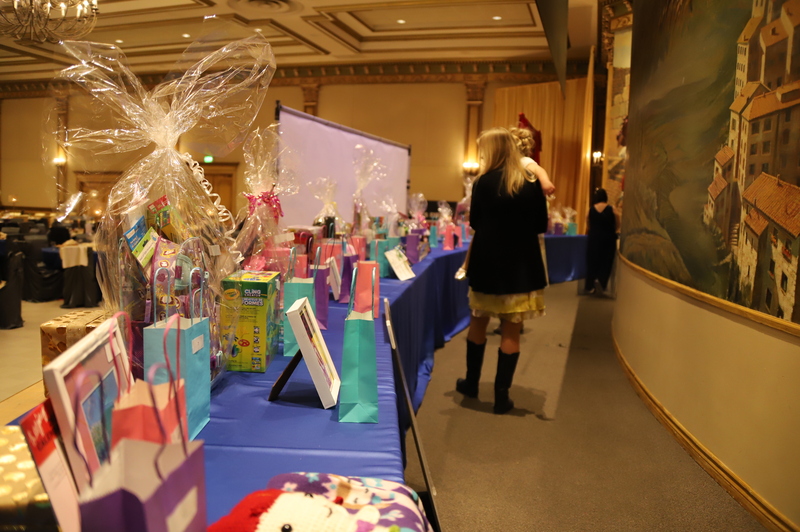 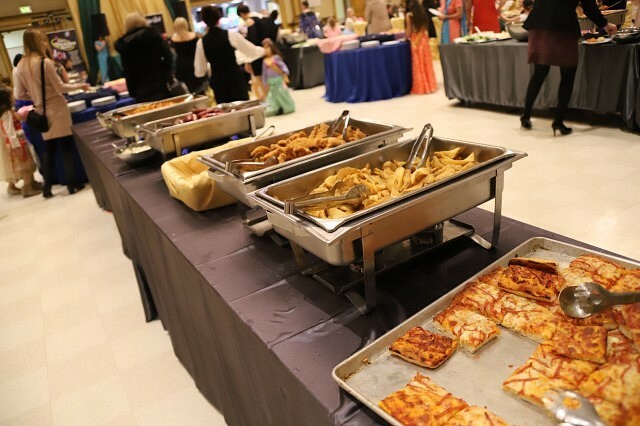 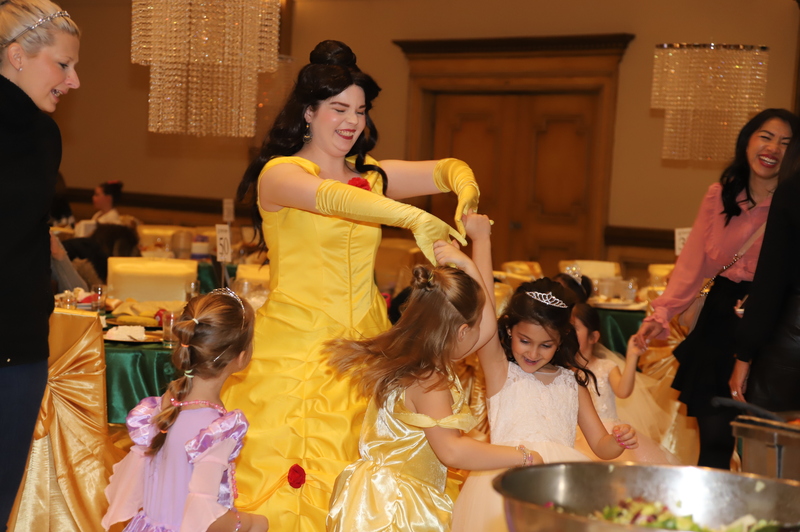 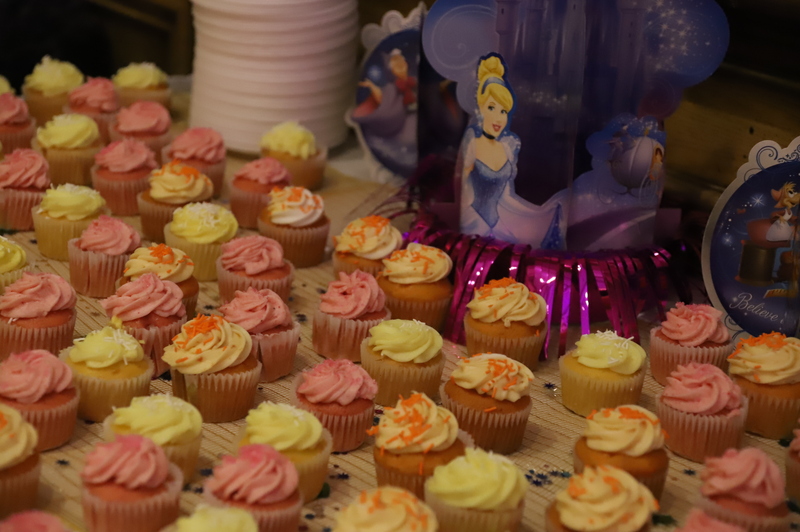 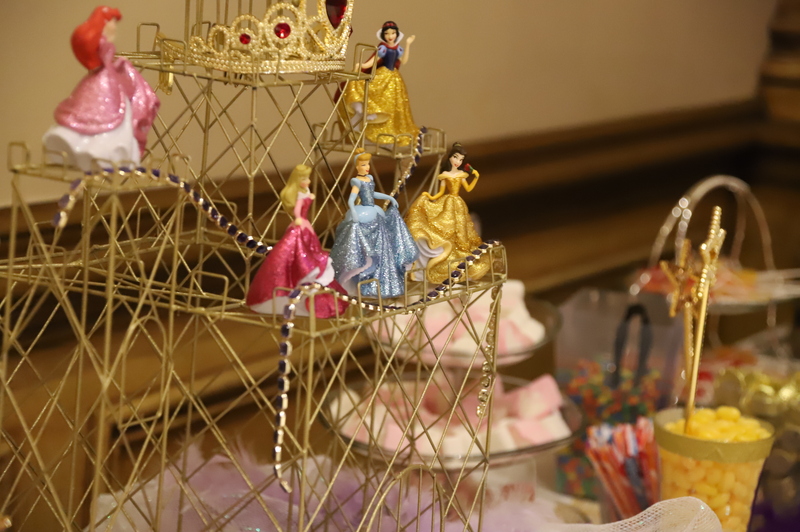 The event gives attendees an enjoyable buffet style lunch, silent auctions, a raffle, activities, live entertainment and, of course, the opportunity to meet their favorite princesses. 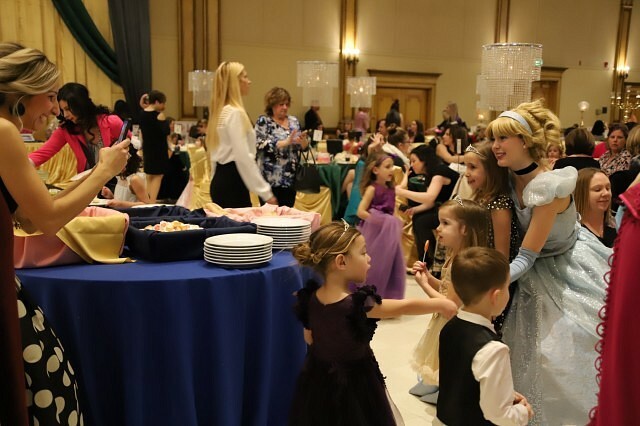 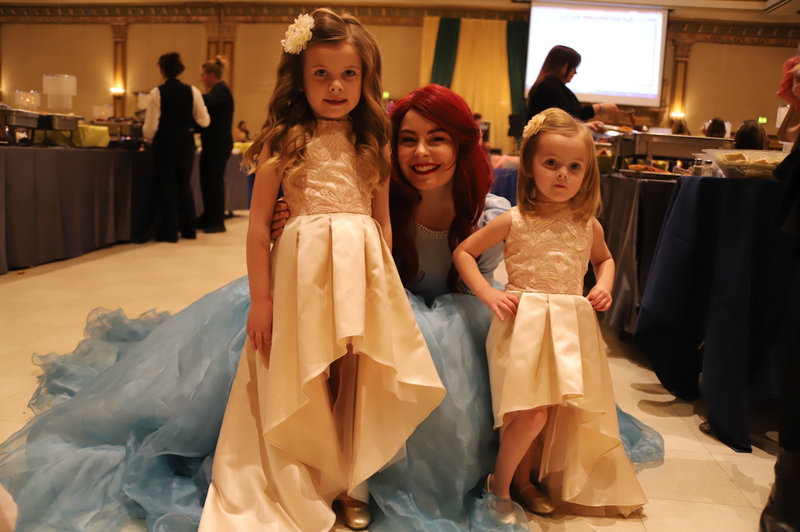 Princesses and princes are both welcome every year by Cystic Fibrosis Canada’s Windsor-Essex-Kent chapter.